The Honda NSX is not everyone’s first thought when it comes to a super sports car, but for those in the know, it’s up there amongst the very best. Launched at the 1989 Chicago Motor Show, the NSX (New Sports Cars eXperimental) was Japan’s first mid-engine production supercar aimed squarely at the likes of Ferrari and Porsche. Combining low slung aerodynamic lines, a screaming VTEC V6 engine producing between 201kW and 216kW of power, a lightweight aluminium body and design input by the late great Ayrton Senna, the NSX appealed to the enthusiast drivers of the day, who weren’t phased about badge prestige. This 1995 example, on loan for a day by Dutton Garage, was a rare chance to get up close and personal with a cemented member of Honda’s greatest hits album. 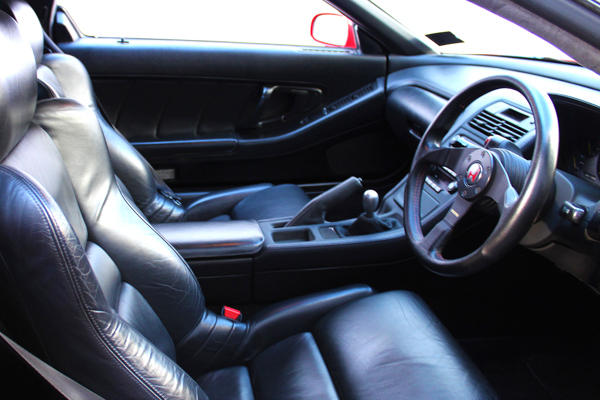 Get into the NSX for the first time and you quickly notice how sumptuous the cabin is. 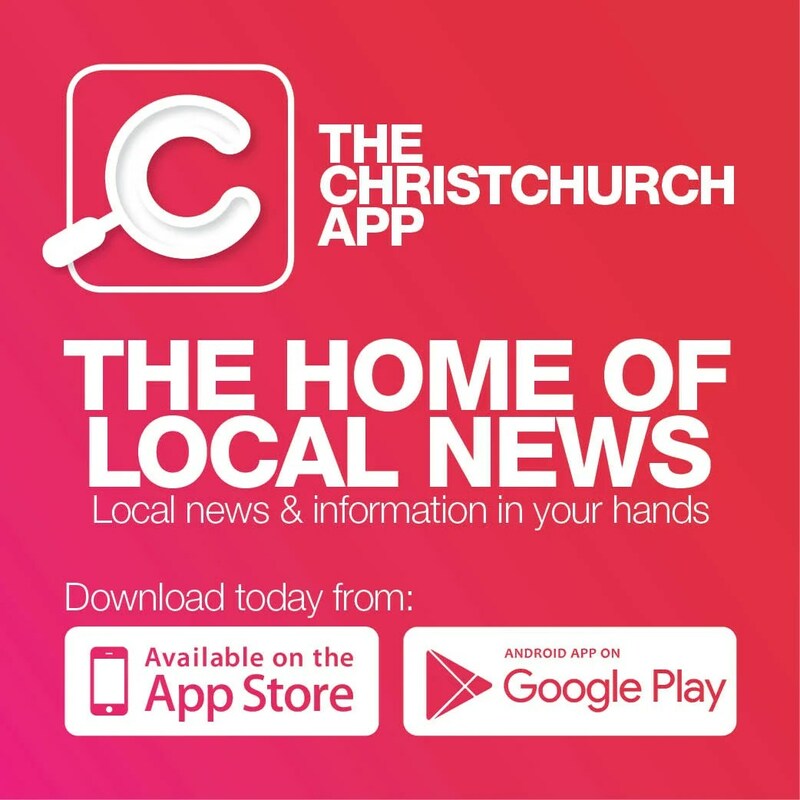 The leather clad seats offer plenty of lateral support and levels of comfort usually found on something with twice as many doors. The driving position is low slung though head room is a tad restrictive. Rear visibility is very generous, thanks to the F16 fighter jet inspired cockpit. 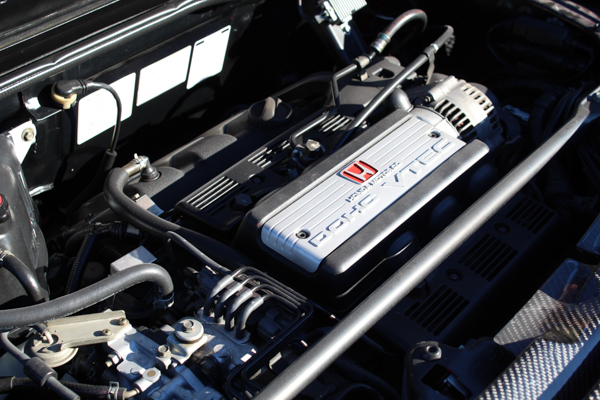 Turn the key and the 3.2 litre VTEC V6 growls into life before purring comfortably at idle. Moving off is more of a workout than expected due to the lack of power steering and laughable turning circle. Around town the NSX is extremely usable. Once the steering lightens up, you are quickly slicing through traffic with ease.However, once you plant boot on the open road, Honda’s engineering genius becomes all too real. While not rapid and sharp by today’s standards, the NSX is still a proper giggle factory. Thanks to the blood curdling howl of that amazing V6 engine, all the way up to its 8,000 rpm redline, short shifting via the short throw bolt action rifle-esque five-speed gearbox is seldom practiced. As spine tingling its straight-line oomph and noise is, the NSX plays its ace card when those straights turn into fast, tight corners. The NSX tracks well and true, the lack of power steering means that steering feedback is quick and communicative. Having the Senna developed chassis on hand means you can devour tight hairpins at an alarming rate. Simply stand on the anchors, down-shift to second, turn in and you rocket out of every bend grinning from ear to ear with that torrent of symphonic bliss echoing behind you. 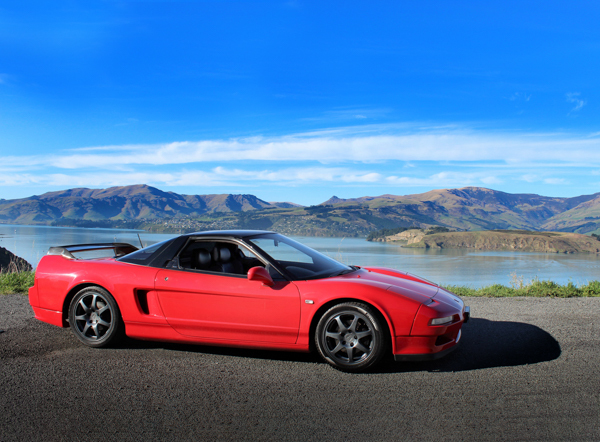 The NSX was never a sales success for Honda, with customers rarely exceeding triple figures during each year of its 15-year life. Despite this, its exclusivity, real world practicality and thrill-a-minute driving experience, add up to one hell of a package. The Honda NSX is not perfect but shows that you don’t need a flash badge to make a proper supercar.